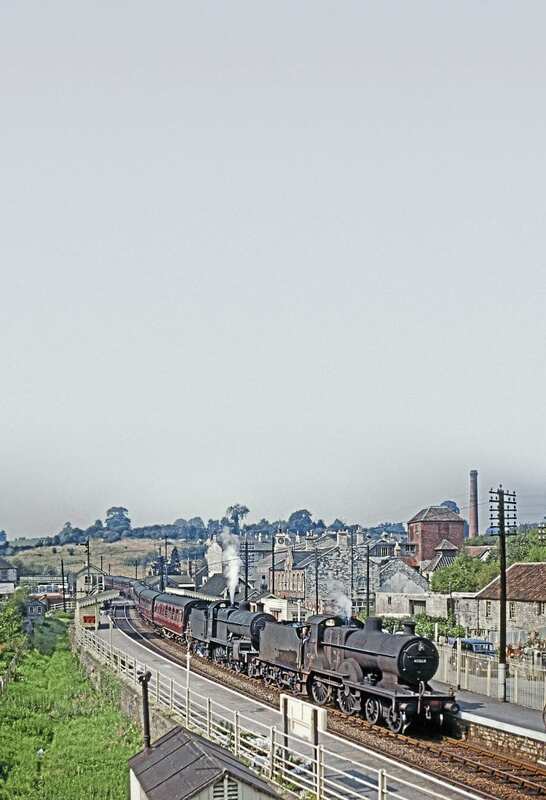 This year marks the 50th anniversary of the closure of the Somerset & Dorset (S&D) line, and in the first of a two-part Practice & Performance Keith Farr looks at LMS locomotives that worked the famous and arduous route. His scorn was not without reason. Even in 1958, long-distance trains travelled at more than 20mph except perhaps in obvious mountain country such as that around Beattock or Druimuachdar. The Somerset & Dorset Railway lacked such a dramatic landscape; yet its locos and crews had to tackle some of the most gruelling climbs on any British main line, with many miles at 1-in-50. with Hamworthy (Poole), creating a land bridge between the Bristol and English channels. By February 1862, the Somerset Central had completed its main line, from Highbridge to Cole, where it met the Dorset route from Templecombe; the following September, the two companies combined to form the Somerset & Dorset Railway.